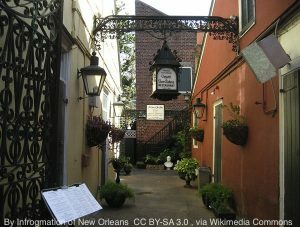 The Court of Two Sisters is a restaurant in the French Quarter offering the most delightful courtyard to enjoy a meal. 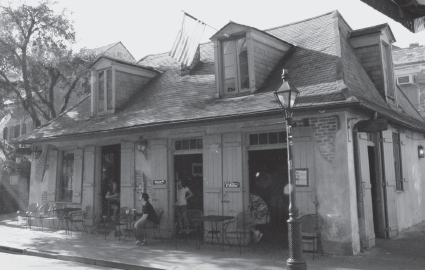 Here, the wisteria trees have interlocked and connected, creating a natural canopy over the courtyard that brings the space alive with sunlight peeking through the leaves. 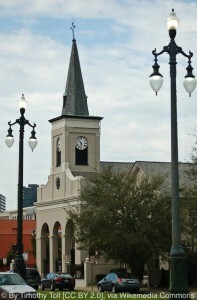 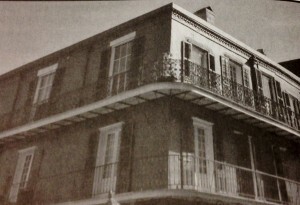 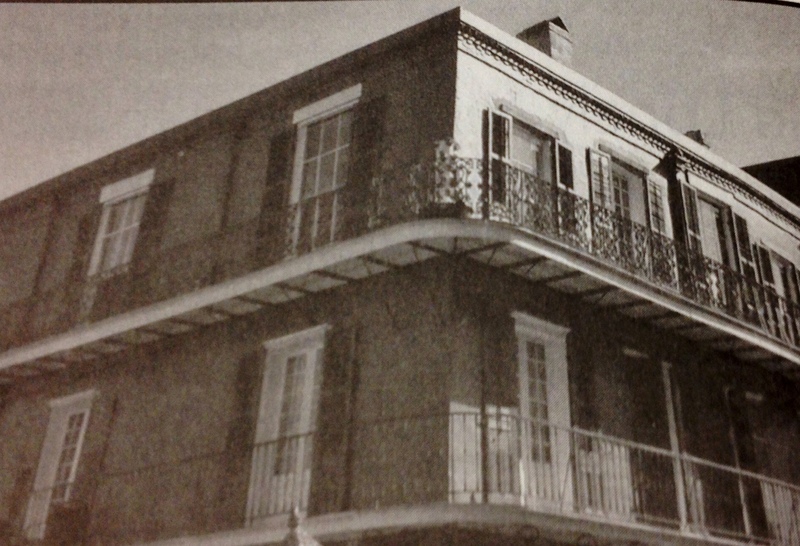 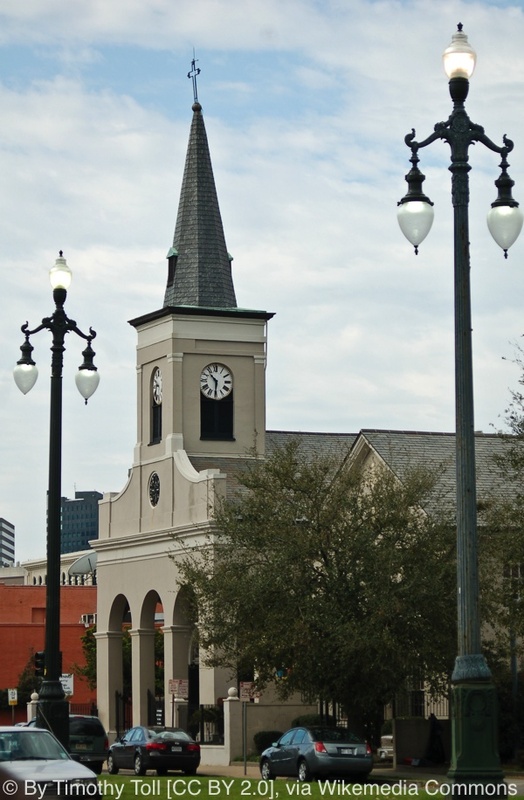 The name Court of Two Sisters originates from the previous owners, two Creole sisters named Emma and Bertha Camors. 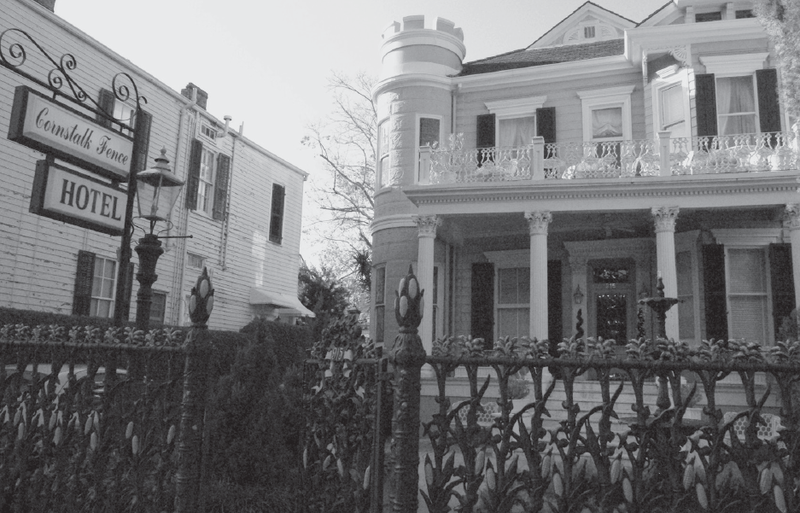 The two sisters (born in 1858 and 1860) spent their entire lives together, and, according to history and local lore, they died within months of each other and were buried side by side in 1944 at St. Louis Cemetery #3 in New Orleans. 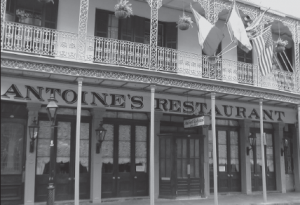 The ghosts of both sisters are often seen throughout the restaurant, both inside the building and strolling around the courtyard. Locals insist that they have seen fairies dancing about in the trees and around the beautiful fountain in the center of the Court of Two Sisters. They say that you can see them day and night and that there are many elementals, fairies, and sprites that have lived in this courtyard for hundreds of years. 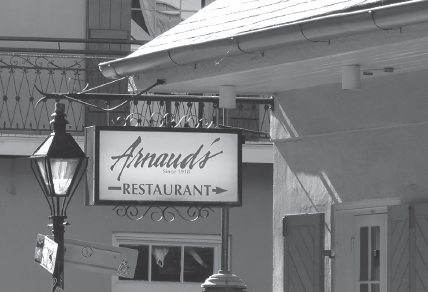 There’s true magic to be found at this location, both in the courtyard and at the entrance of the restaurant on Royal Street. 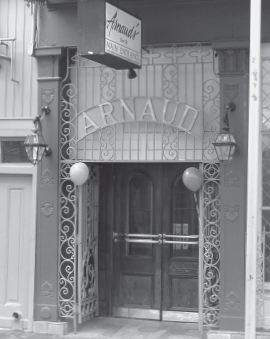 Waiting for you at the entrance of the Court of Two Sisters are charm gates, given for the building by Queen Isabella II of Spain. These gates were blessed with magic and are reported to be lucky. 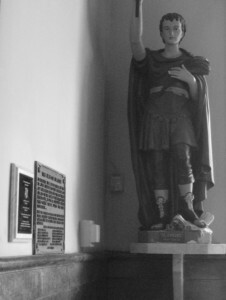 It is said that if you touch them, you will be the recipient of their charms. The iron on the gate is cool to the touch, and the restaurant has attached small blue lights to it, which drape around the gate. 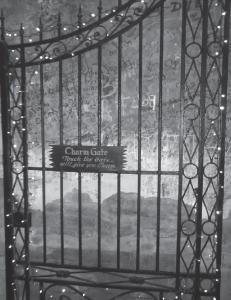 Over the years, hundreds, maybe thousands, of young women have touched these gates, with their wish being to find true love. 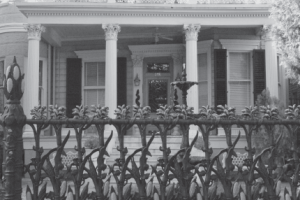 More than any of the other hands that have touched these gates hoping for thousands of favors and wishes to be granted, it is the wishes of the young girls that have left the strongest impression on these charmed gates. 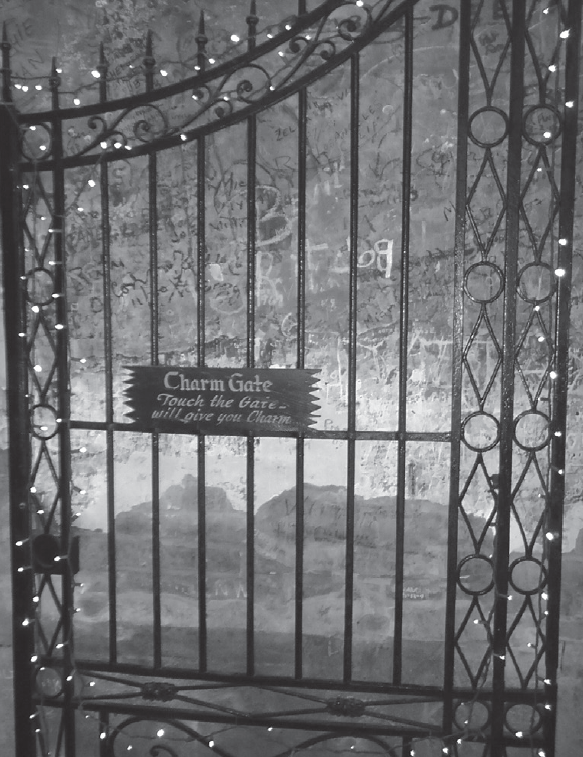 It appears that the purpose of the gates is to help people find true love. If you are looking for a place to get engaged, have a wedding reception, or celebrate an anniversary, I believe that the Court of Two Sisters is one of the most magical and enchanted sites in which to conduct such a ceremony or celebration. 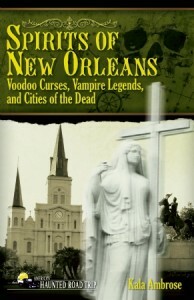 For more stories from the other side, Join Kala Ambrose, author of Spirits of New Orleans: Voodoo Curses, Vampire Legends and Cities of the Dead, as she takes you back to her roots to discover the Spirits of New Orleans. 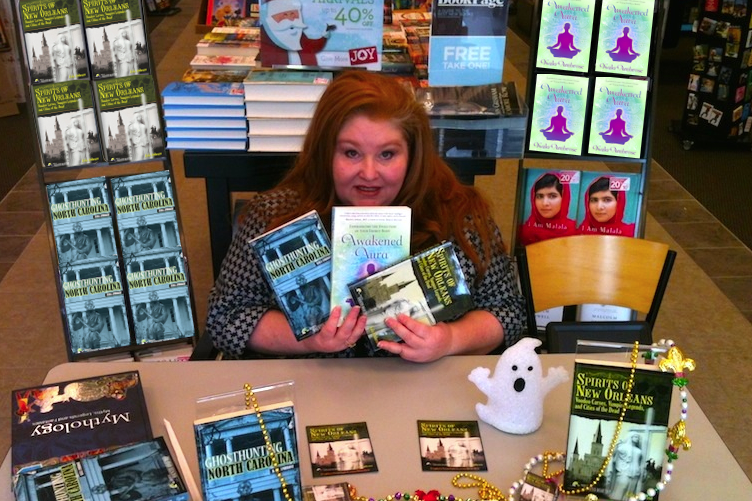 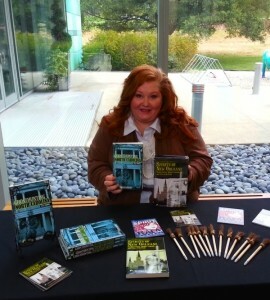 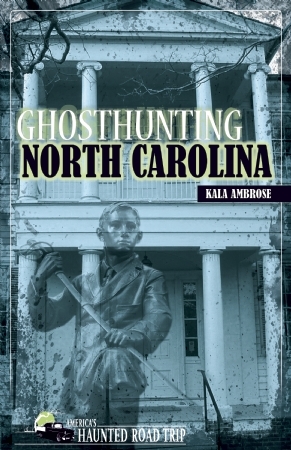 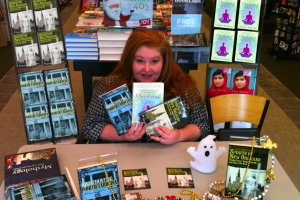 Catch up with AHRT author Kala Ambrose (Ghosthunting North Carolina and Spirits of New Orleans) as she revisits her October book tour through The Big Easy. She will take you to the French Quarter, to unique shops and bookstores, and even to the Anne Rice Ball. You can read her full article HERE. 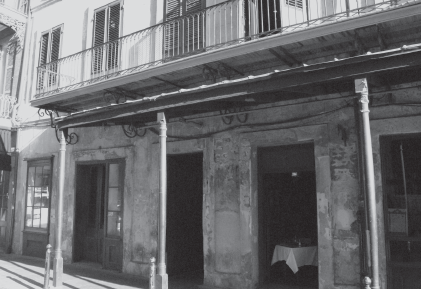 Madame LaLaurie: Fact or Fiction? 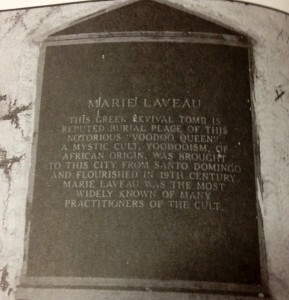 America’s Haunted Road Trip author Kala Ambrose has just posted a great article on her blog, Explore Your Spirit with Kala, where she discusses the presentation of Madame LaLaurie on FX’s American Horror Story: Coven. Madame LaLaurie is covered in-depth in Ambrose’s book Spirits of New Orleans, both her history and the rumored ghost stories behind it all. 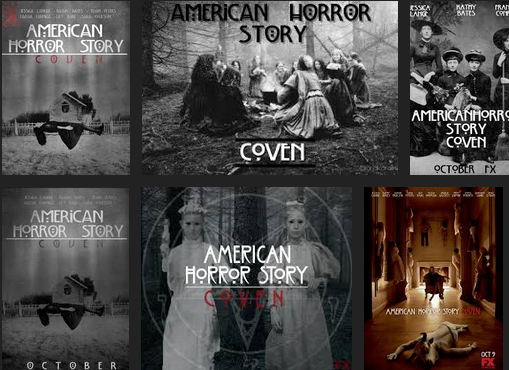 Check out the entire article here, and then decide for yourself whether or not American Horror Story: Coven’s portrayal of Madame LaLaurie is fact or fiction! If you are interested in knowing the rest of the story behind all of the characters being portrayed in American Horror Story: Coven, you can dive into the rich history and infamous spirits of New Orleans with Kala Ambrose’s book, Spirits of New Orleans.